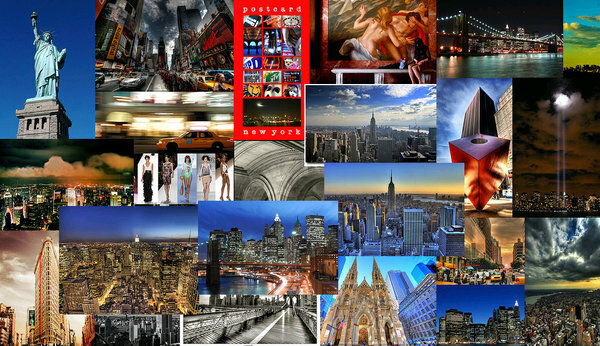 New York City's five boroughs are home to some of the world's most recognizable, cherished landmarks and attractions. 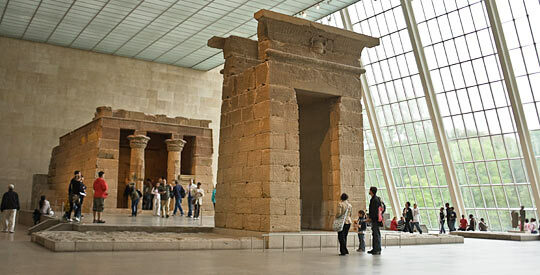 From Times Square and Central Park to the Empire State Building and The Metropolitan Museum of Art, the island of Manhattan packs more famous icons into one compact area than any other place on earth; and that's to say nothing of the City's four other boroughs—The Bronx, Brooklyn, Queens and Staten Island—each of which contains its own roster of must-see destinations. With so much to see and do, a trip to NYC may seem a little overwhelming. 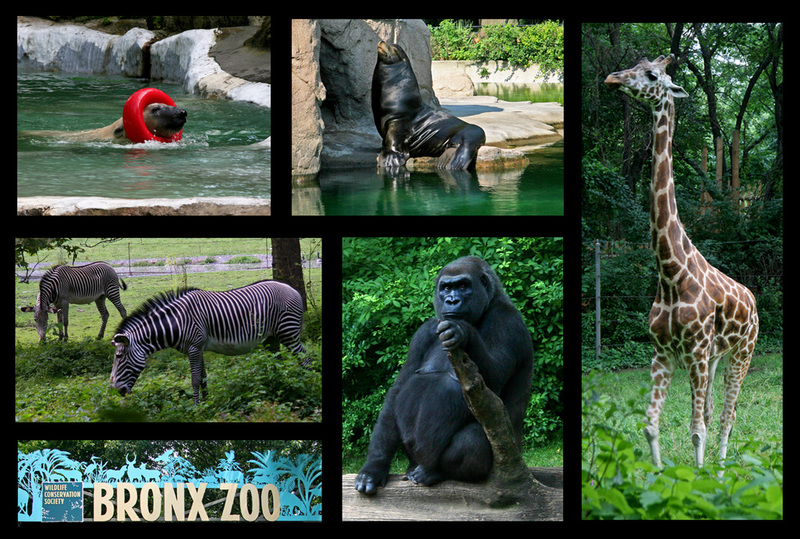 To help, we've rounded up attractions that belong on any visitor's to-see list. Broadway has been the home of New York theater for almost 150 years. Known as the Great White Way because the lights of its theaters burned so brightly in the early days of electricity. It’s one of New York’s most famous thoroughfares. Seeing a blockbuster Broadway show is an essential New York experience. 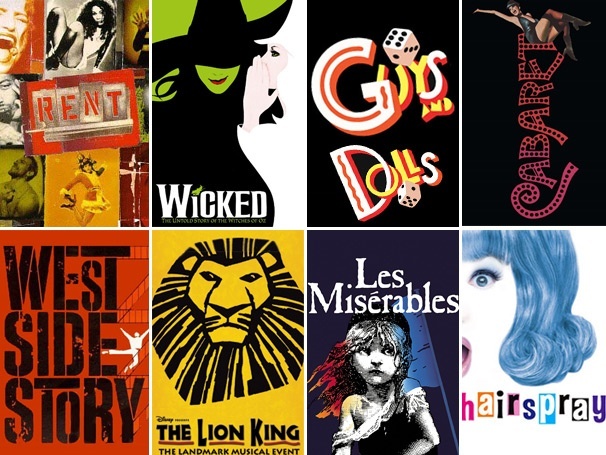 Along with the latest new hit shows, there are some famously long-running shows still showing on Broadway, including Chicago at the Ambassador Theatre, Wicked at the George Gershwin, The Lion King at the Minskoff, and Mamma Mia! at the Winter Garden Theatre. Broadway (the street) runs diagonally north - south across the length of Manhattan. 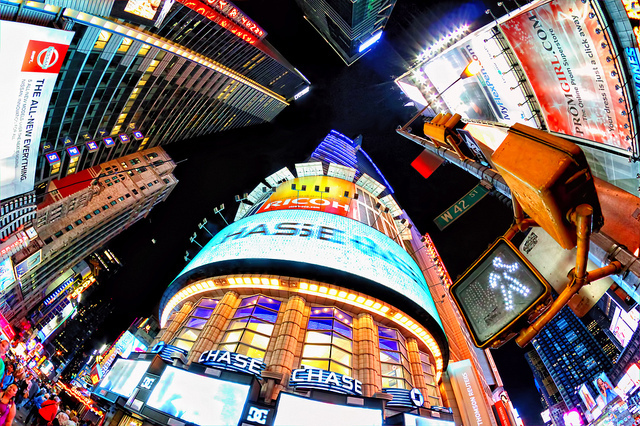 New York’s Theater District runs along Broadway from 42nd to 53rd streets. The handiest subways for the major theaters on Broadway are at Times Square, 49th Street and Seventh Avenue.